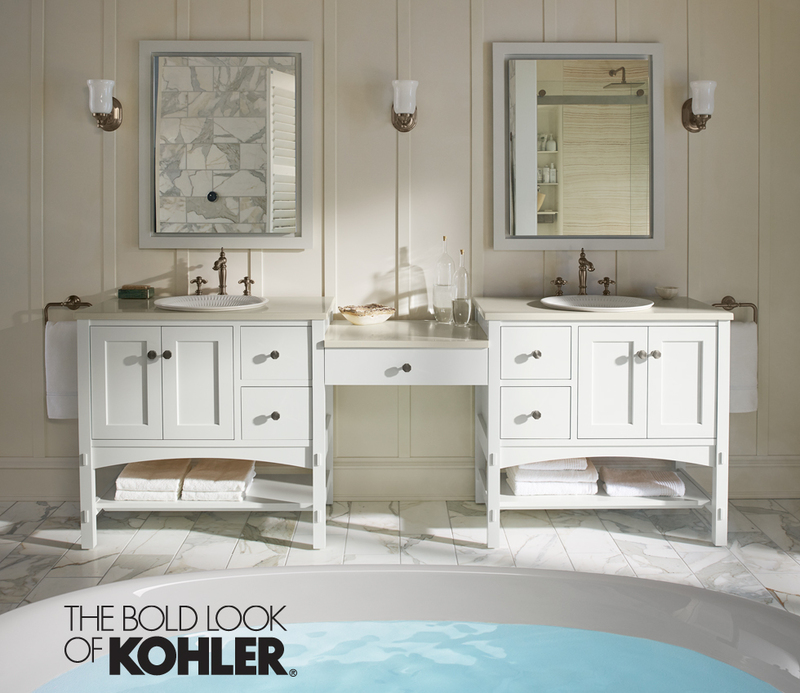 Are you remodeling your bathroom or kitchen? 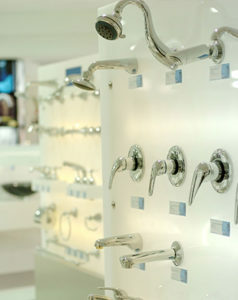 Stop by our fully interactive showroom to see high-end faucets, Jacuzzi tubs, showerheads, and other fixtures, all fully operational. 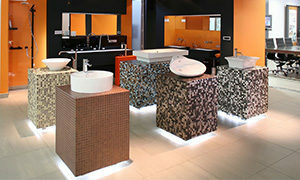 At Bruesewitz Plumbing, Inc., we offer not only plumbing services, but we also provide complete design work for your new bathroom or kitchen. 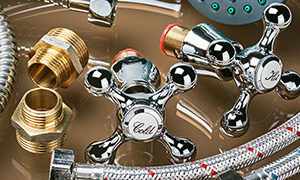 Getting green plumbing installed in your home will help you in the long run. You’ll save on water and energy bills and feel good about using less water. Contact us about tankless water heaters, water-saving plumbing fixtures, and geo-thermal plumbing. 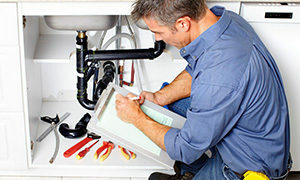 Bruesewitz Plumbing, Inc. of Burlington, WI offers you trusted professional service for all your plumbing needs. With over 30 years’ experience and FREE estimates, you’ll be completely satisfied with our services.